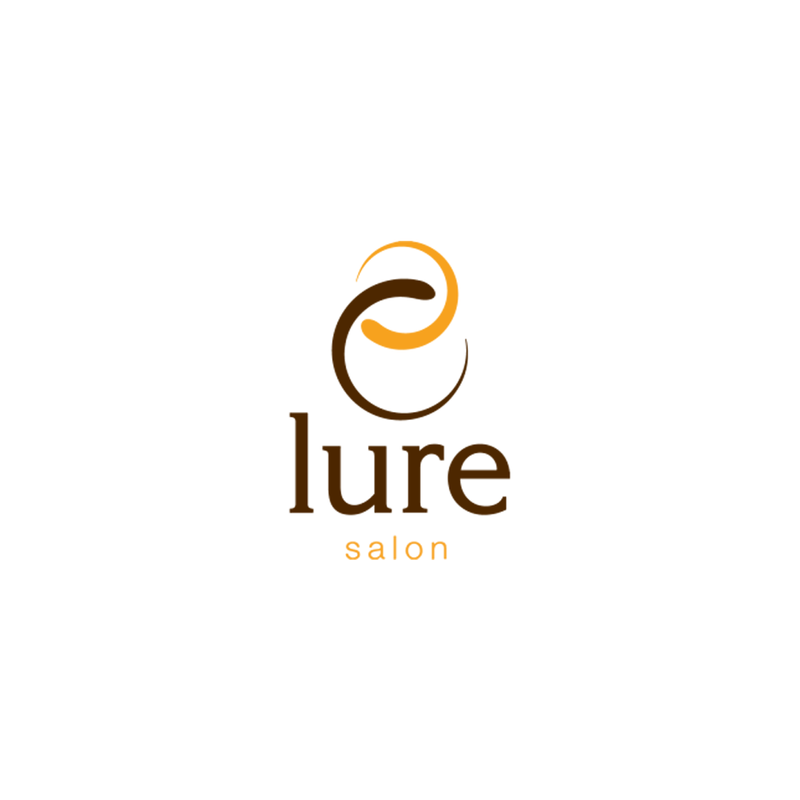 Lure Salon is a hair salon dedicated to consistently providing the highest quality of customer service along with the highest skilled and experienced hairstylists in the business. It was started by three friends, Yvonne Hager, Natasha Khan and Sergio Ortega, who met and worked together for over 10 years at Osgood-O’Neil Salon. Lure Salon opened its doors on May 25th 2010. Their goal for Lure Salon is to provide a team atmosphere where taking care of clients is their number one priority and to offer the latest natural organic choices in hair color, products and trends. Lure Salon invites customers to come in and sit back, relax and be pampered. Customers will find that Lure Salon is a happy place to relax and enjoy complimentary drinks. The team will give an amazing cut and color and make every person feel like family.